We're a family run company providing a personal service supplying and servicing trailers of all types for customers in and around Southampton, Hampshire. Fawley Trailers is your specialist for new trailer sales, as well as servicing and repairs to your existing trailer. We also stock a comprehensive range of trailer accessories. We have a wide range of accessories for most make of commercial and domestic trailers up to 3.5 tonne. We supply only the best trailers for private and commercial use. 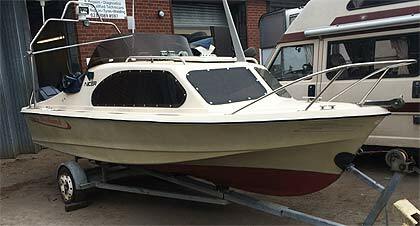 They are manufactured by Britain's leading companies like Ifor Williams, Wessex Trailers, Brian James Trailers, Nugent Trailers, Bateson Indespension (for parts), Richardson Horse Trailers, Equi-Trek Horse Trailers and all types of boat trailers. Please note that at Fawley Trailers we have our own on-site shop for parts and accessories. If we don’t stock an item we have a vast supplier network to help us find the product you may need. 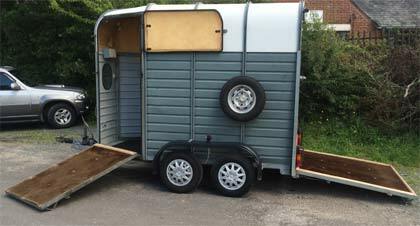 Trailers are needed for many different reasons - for individuals and for commercial purposes. 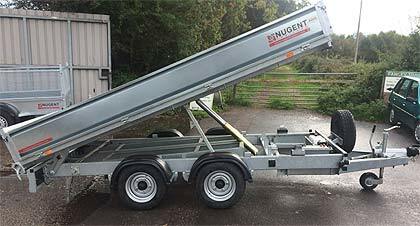 We can supply most types of trailer and we also have a selection available for hire - to check on availability please call us or send a message from our contact page. 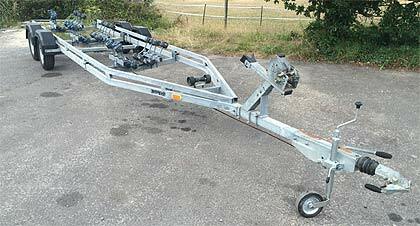 We also buy and sell used trailers. As indicated, we're a family business and we started Fawley Trailers in 2008. The business has grown year on year but we've been determined to maintain a professional service whilst keeping the personal touch. This website contains further information about the company. Areas We Cover: Our customers are spread over a 30 mile radius from Fawley, Southampton. We serve Lyndhurst, Brockenhurst, The New Forest, Eastleigh and Chandlers Ford and many other places.